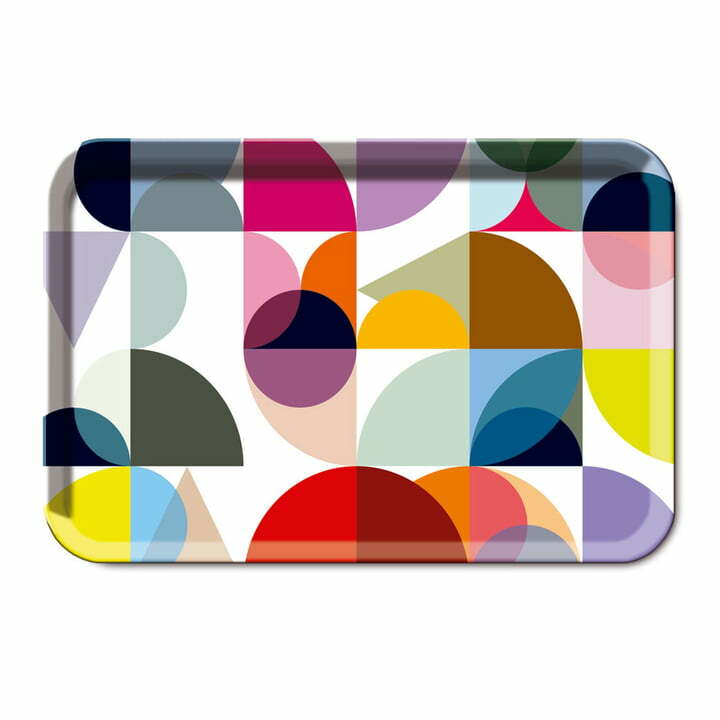 The eye-catcher in the kitchen: The Solena from Remember is a tray with an impressive glossy melamine coating. As a serving tray, the Remember Solena tray is nearly able to steal the show from the dishes presented upon it, so striking are the accents set by its design. The melamine tray can also simply be used as a decorative item with vases or other elements, because its optical presence is so powerful. 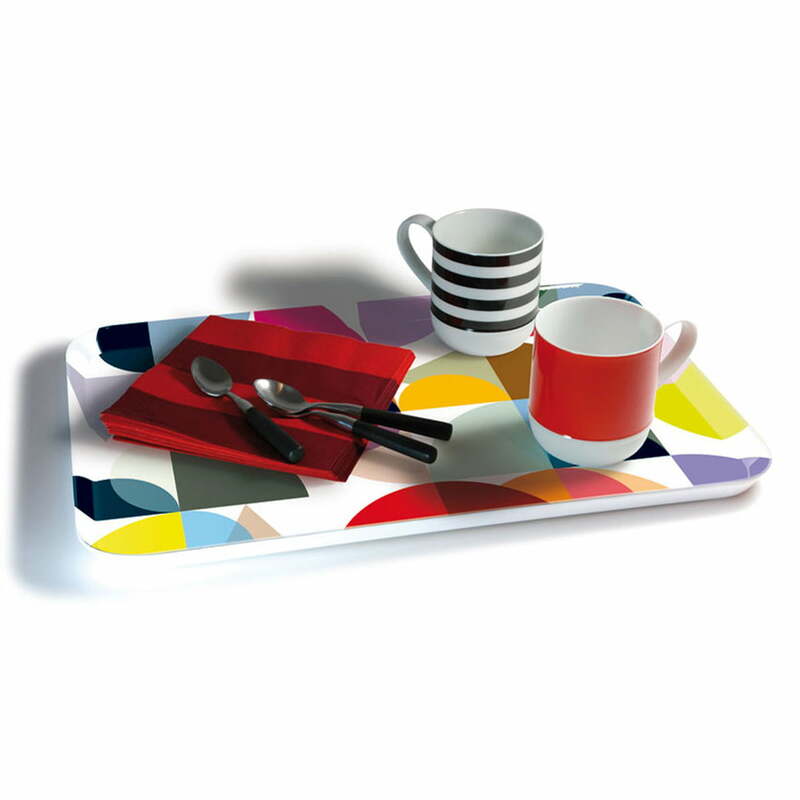 Remember produces the Solena tray out of melamine. 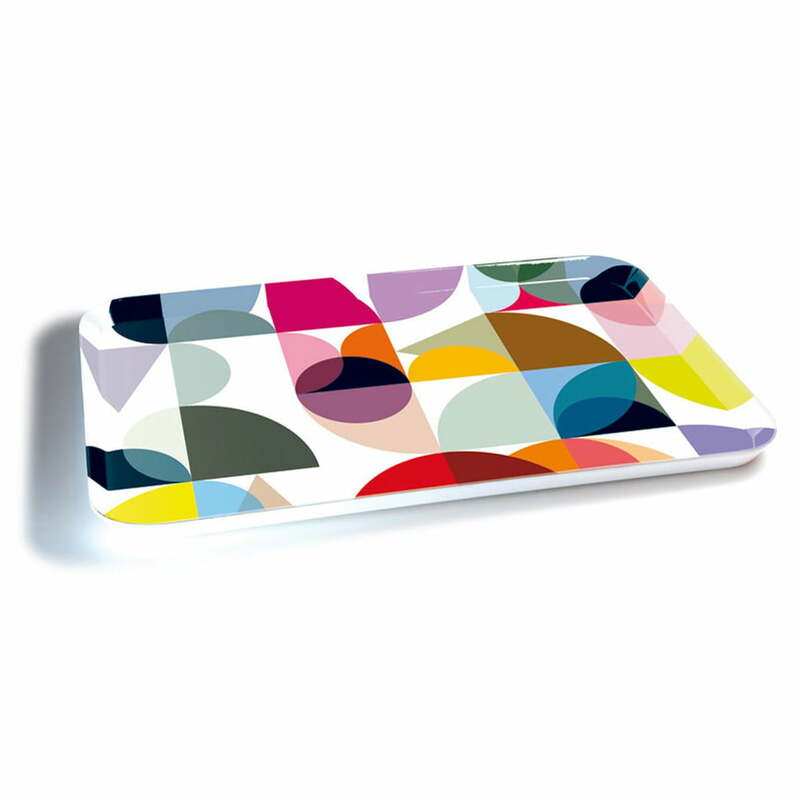 The material is resistant, easy to clean and therefore ideally to be used as suited for a serving tray.